FIGHT THE FIGHT is Young, in your face and bristling with energy! A punch to the face of big fat riffs and effortlessly memorable hooks. 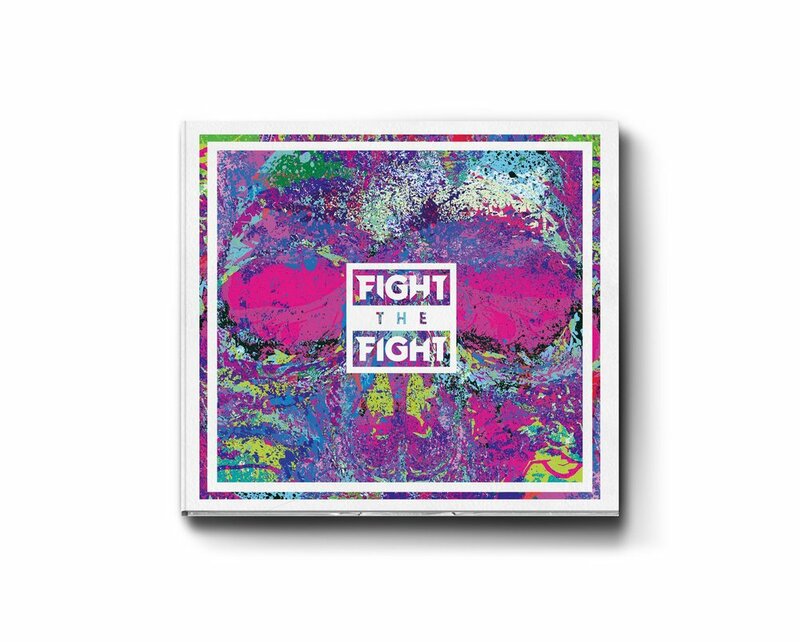 FIGHT THE FIGHT - "FIGHT THE FIGHT" out NOW!